The Gardens offer a large selection of mulch with a wide variety of colors, textures and prices. Bark Mulch benefits your garden in a multitude of ways. Most obvious of which is the visual aspect. 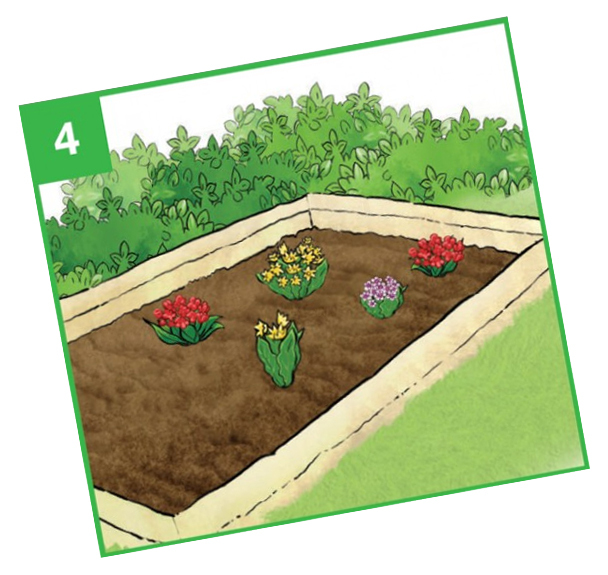 You can brighten even the dullest of garden beds by spreading a thin layer of bark mulch across it. 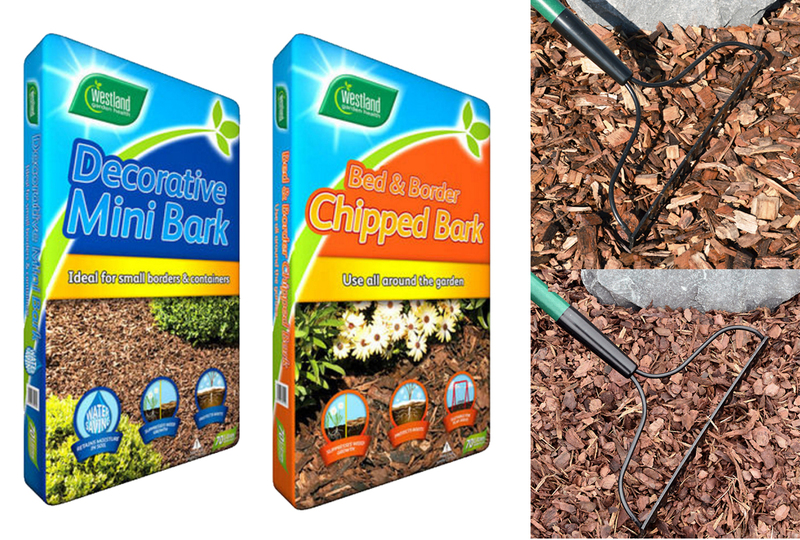 Aside from the visual benefits, barkmulch shields the ground from light, which in turn reduces the growth of weeds. Additionally bark mulch is a natural insulator for the soil and plant roots which during summer prevents water loss by evaporation and in winter protects from severe frost. Also as the mulch slowly decays, it releases organic nutrients into the soil, thereby acting as a natural fertilizer. 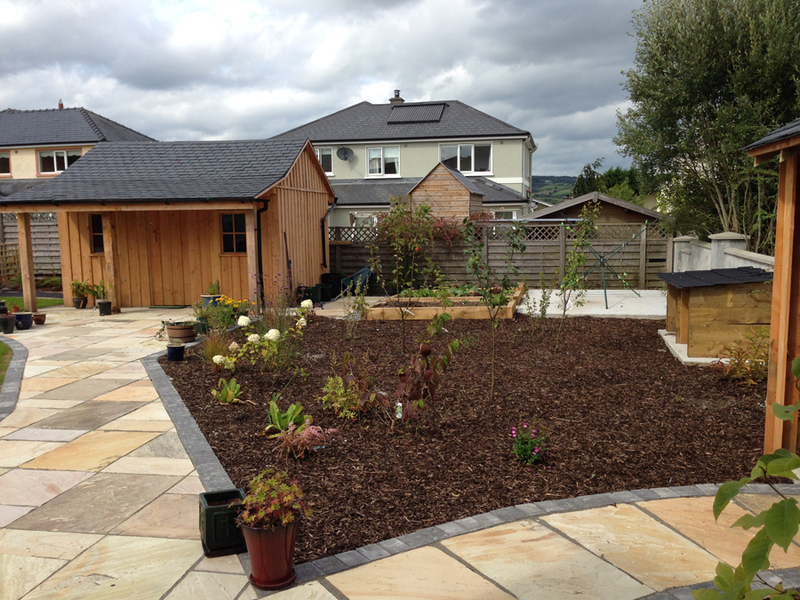 Bark Mulch can be purchased in 50, 70 and 100 litre bags. Alternatively you can also purchase much larger 3 cubic meter bags which we offer free delivery within 15km radius. We supply these bags in three grades - Mini Chip, Fine Bark and Coarse Bark. Our staff will be very happy to show you samples of each grade and advise on the suitability of each grade for the project you are undertaking. 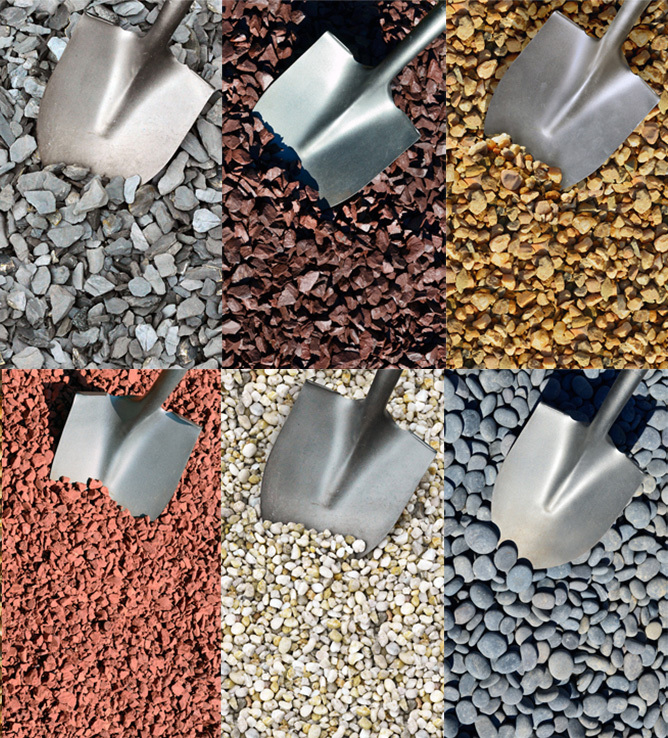 The Gardens also have a wide variety of decorative gravel for all your landscaping needs with a wide range of colours and sizes to choose from. Decorative gravel is available for larger projects in one ton bags which we also deliver free of charge within a 15km radius. For small volume garden bed top-up we also stock 20kg bags. If you cannot the product you require please Contact Us or call in store and we will make every effort to source your product. Decorative Stone Mulch is a great value and makes an ideal ground cover for picturesque and unique landscape designs. The variety of colors and textures gives just the right finished look. Its really an investment that pays dividends. Like Bark Mulch stone helps to suppresses weed growth by blocking light from reaching the earth. Additionally it insulates the ground and minimises ground water loss through evaporation and insulates the ground from frost during winter. As with any ground cover, we would recommend using a weed control fabric to supress weed growth. The fabric should be laid under the bark mulch / decorative stone. 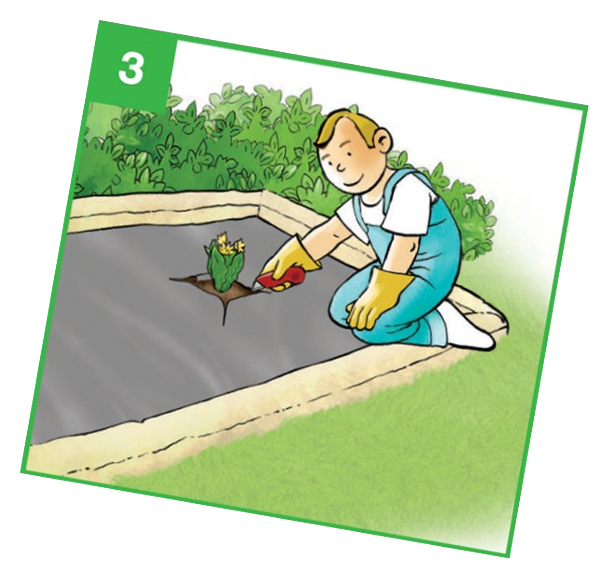 Technique can very but it is recommended that the fabric is installed prior to planting. - blocks sunlight and prevents weeds growing. 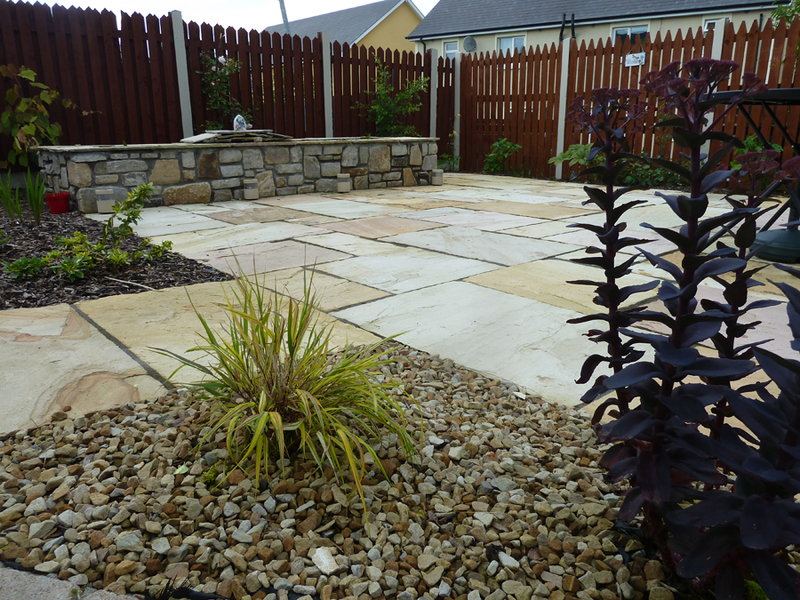 - It is permeable and as such allows water, air and nutrients to penetrate through to the soil. The importance of using a proper weed control fabric should not be underestimated. Home sourced substitutions such as plastic will block air and water from accessing the soil and thus creates an inhospitable environment for anything planted in that area. 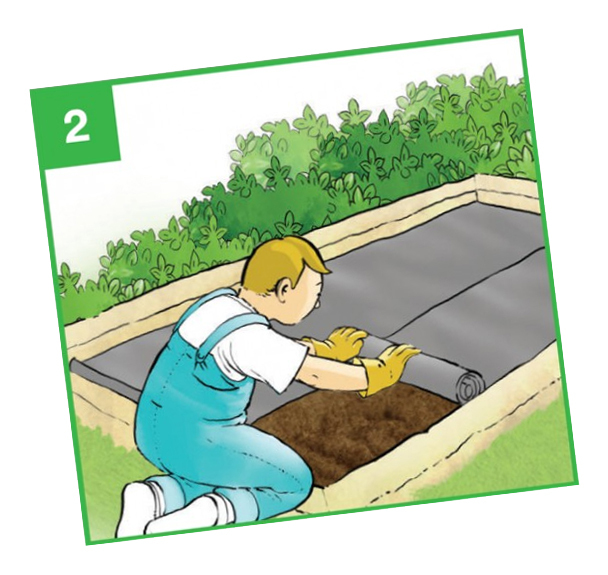 Plastic in particular prevents air exchange and will result in anaerobic soil conditions. 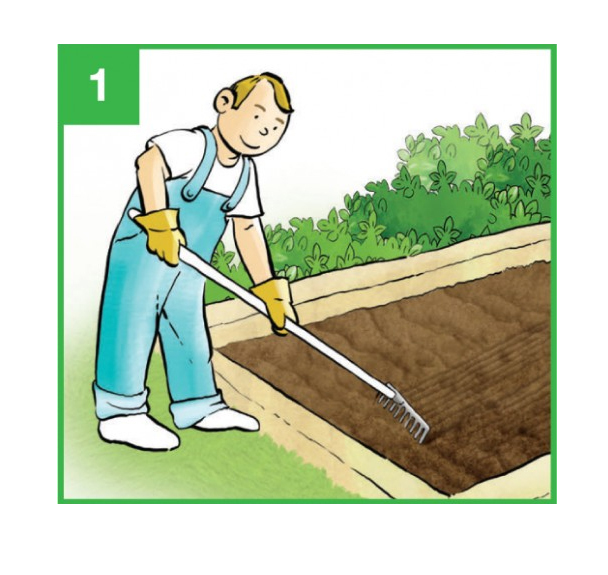 It is not commonly known but roots need air to be present in the soil just as much as they need moisture. Weed Control Fabric can also be used to line window boxes, hanging baskets and pots as it will prevent excess water from displacing soil out of the container during watering. 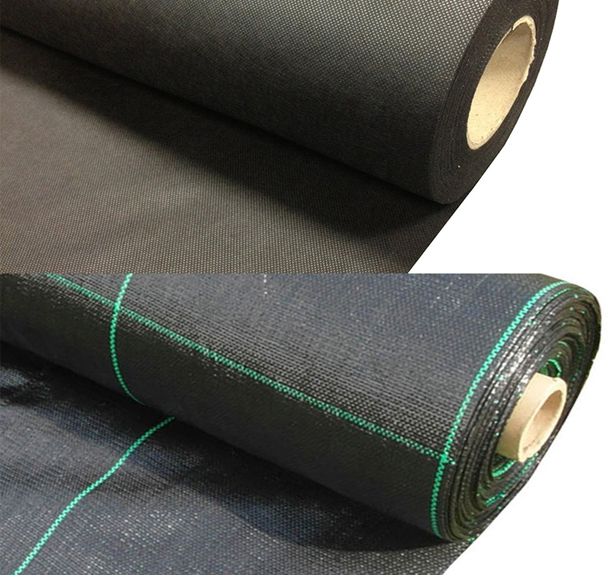 We supply both weed control fabric and geotextile fabrics in store, in a variety of sizes ranging from 1.0m, 1.5m and 3.0m. Weed liners can be sold via the full role or on per square meter basis. Just ask in-store where our friendly staff will cut whatever size you require.